OctopusPro is a simple & efficient way to run and grow your mobile service business, allowing you to manage your enquiries, quotes, bookings, invoices, payments, as well as your customers and staff all together in one revolutionary software, all safe and secure in the cloud! Enhance customer experience, increase productivity, create superior operational efficiency and ultimately, generate more revenue! with a FREE 30 Day Trial! Stay organised and be more productive by managing multiple staff calendars and scheduling. 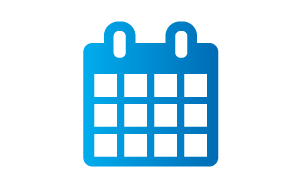 Various ways to view your calendar to suit your business. Say goodbye to missed appointments! You can now send automated emails and SMS reminders for every job that is booked, cancelled or rescheduled. 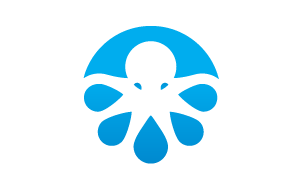 OctopusPro makes your booking and client admin a breeze. Spend less time on your schedule, and more time helping your clients get the service they need. Stay organised and be more productive by managing multiple staff calendars and scheduling all in one place. Keep yourself up to date with your staff and field workers by viewing activities logged throughout. 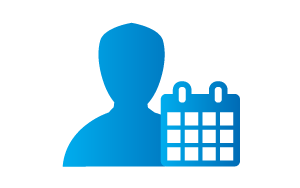 Keep clients informed of every action involving their booking. 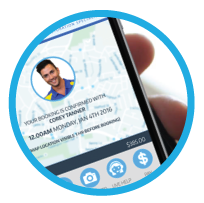 OctopusPro empowers you to schedule and manage all bookings, appointments and tasks efficiently and profitably in a way that benefits your business, staff and customers. 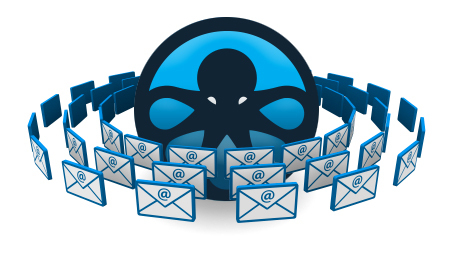 OctopusPro’s integrated mailing lists feature allows you to manage all mailing lists for both your customers and staff. 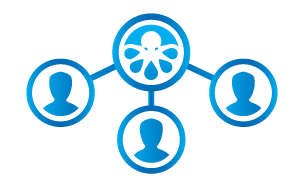 If you already have an account with an external mailing list provider, it can be easily integrated into your OctopusPro account. 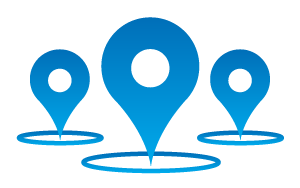 Keep your office and customers connected to your mobile workforce and their locations at all times. With OctopusPro tracking you are able to increase productivity, maximise efficiency, ensure all jobs are on schedule and minimise the amount of handling and wait time. 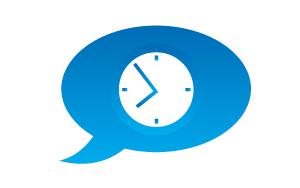 Save time by sending automated responses to your clients. Combining your emails altogether will make it easier when managing your business. 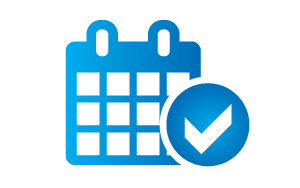 OctopusPro’s module based system means you can modify the calendar to suit your business requirements. 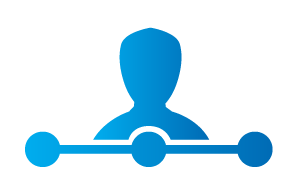 Field workers can be configured in OctopusPro to associate them with specific job types and skills. 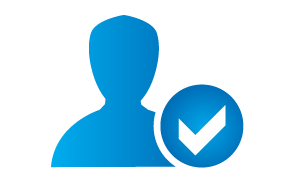 This means you can always assign the most suitable person for the job. 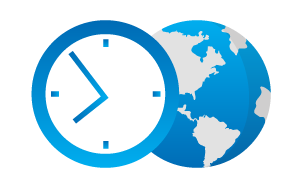 OctopusPro gives you access to track your mobile workforce allowing you save time when assigning jobs. With OctopusPro you can easily dispatch jobs for your field workers by viewing a breakdown of their skill sets and services. 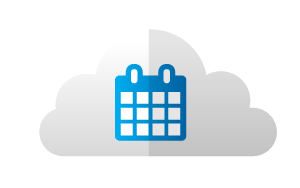 Easily manage the availability of your mobile workforce using the integrated live calendars that sync directly with external calendars such as google calendar, directly through your account. 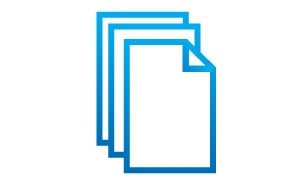 You can now upload and receive photos or attachments related to the service at any time, allowing your field workers to view and discuss any documents associated with their work. 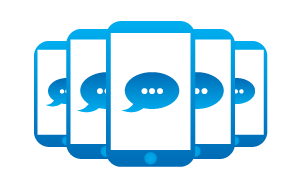 Reduce those office calls and give your field workers access to chat with your office through the OctopusPro app. 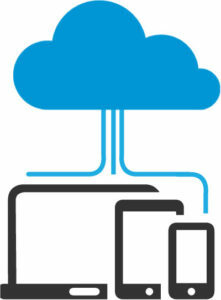 OctopusPro allows you to upload and view documents on the cloud, anywhere, anytime. Secure all your photos and documents with OctopusPro’s cloud-based solution, with the ability to access at any time. OctopusPro allows you to brand its app under your business name, so your business will be listed in the Apple and Google Play stores. 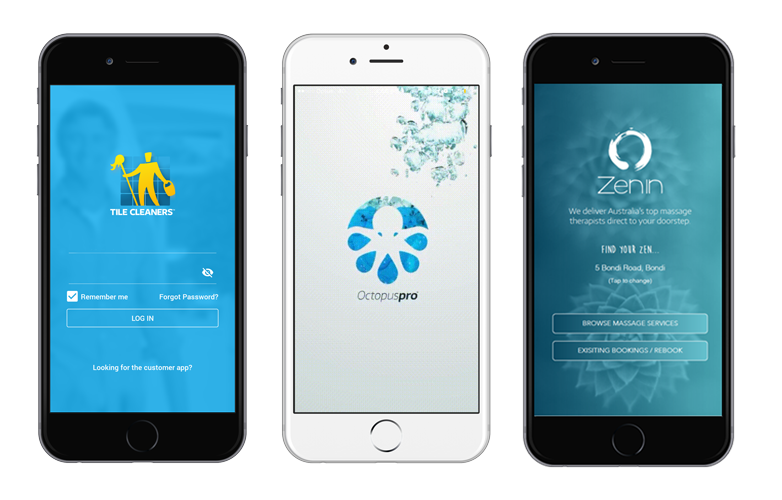 Reap the benefits of looking big by providing both your customers and staff with a mobile app branded under your own business name. Better management of leads means increased conversion rates, which translates to more sales for your business. 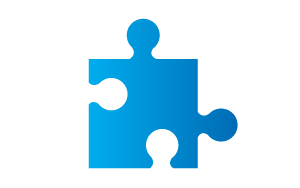 Cutting edge CRM tools and features to help your business retain customers, which is vital for business success. 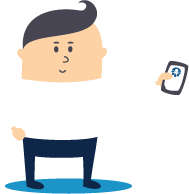 Advanced features to help you keep in control of your mobile workforce, their bookings, invoices, payments, and accounts. 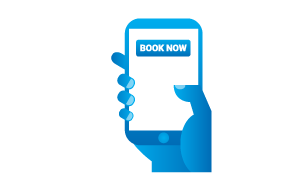 Give your mobile workforce the flexibility and choice to accept and reject bookings, making your business more attractive to work for and helping ensure bookings are always attended on time. 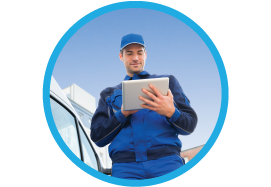 Book, manage and track all jobs online using OctopusPro cloud-based solutions, keeping you in control at all times. 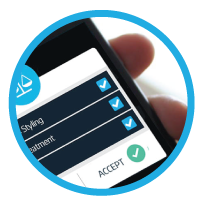 Allow customers to book appointments with just a few clicks. It’s simple, intuitive and instant. Say goodbye to missed appointments! You can now send automated emails and SMS reminders for every job that is booked, canceled or rescheduled. Don’t let administrative work stop you from running your business or getting paid on time. 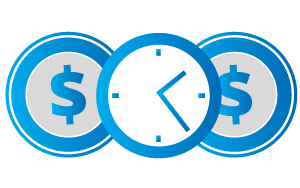 OctopusPro takes away the administrative hassle by managing the process from start to finish, making it easy to manage and securely collect invoice payments from clients. This will allow you to focus on other business work that requires attention. 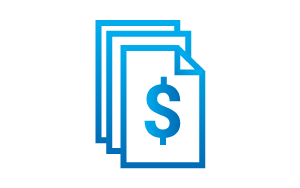 Create invoices on the job to ensure payments are made on time. 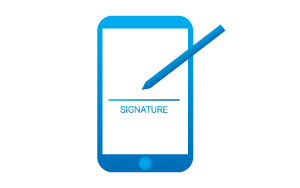 OctopusPro gives you the ability to take signatures straight onto your mobile device. 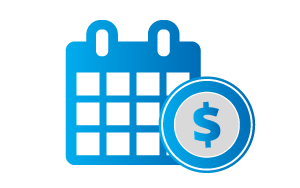 Send automated reminders for unpaid and outstanding invoices. OctopusPro allows you to generate live reports on all your bookings, contractors, sales, employees, payments and customers with advanced filters. Our system automatically logs a history of all reports, giving you the option to easily view and export your reports at any time. Keep clients informed of every action involving their booking including payments and refunds. 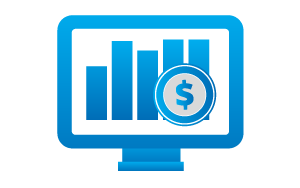 Process payments and invoices with ease to improve your customer satisfaction. 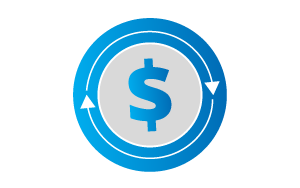 OctopusPro makes it easy to track payments and invoices you have received. 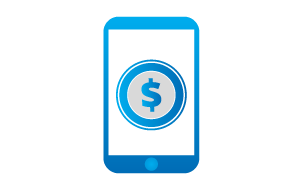 It records payments automatically and helps manage both your contractors and field workers. 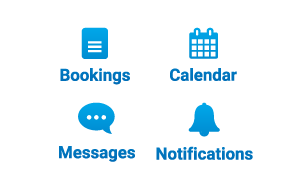 OctopusPro empowers you to manage all bookings, appointments and tasks efficiently. Working from the cloud means you get in control of your back office so you can invest your time in a way that benefits your business, staff and customers. The app now works offline, enabling you to access it at all times. Every lead, if rightly tracked and managed, can be converted into revenue. 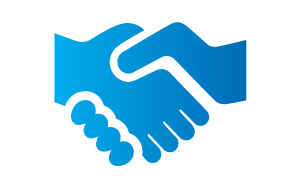 OctopusPro provides clear analytical tools that help you ensure all leads are properly guided towards your vision and objectives. 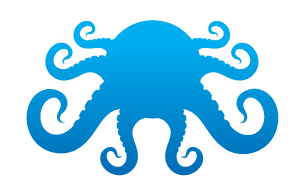 OctopusPro’s module based system means you can modify the app to suit your business requirements. The OctopusPro app is designed for iOS and Android devices to assist your field workers while on the road. 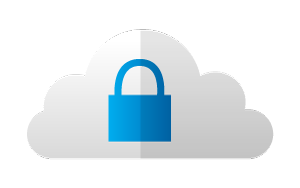 Secure all your data with OctopusPro’s cloud-based solution, with the ability to access at any time. 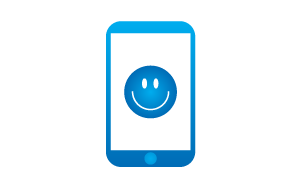 The efficiency of OctopusPro helps you to manage and reduce customer complaints. 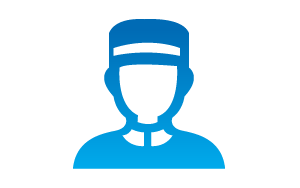 Keep your customers in the know by allowing them to track field workers and bookings they have made. 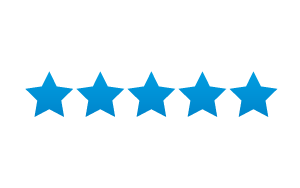 Coordinate feedback, reviews or complaints from your customers and staff, helping you increase your quality of service. 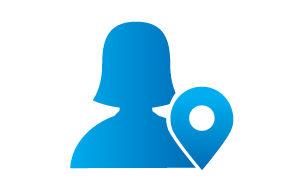 Give your clients access to track your field workers when they’re on the road. Start booking work into your schedule immediately by familiarising yourself and your team with OctopusPro. 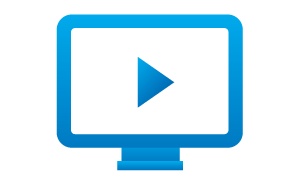 All users have access to log into the OctopusPro Academy anytime to view tutorial videos, weekly webinars, our live in-house training services and any other useful tips and advice to help grow your business. Weekly tutorial videos to help with the progression of your business. No need to calculate costs when dealing with sub-contractors. Our live in-house training is sure to help with any problems or queries you may have.